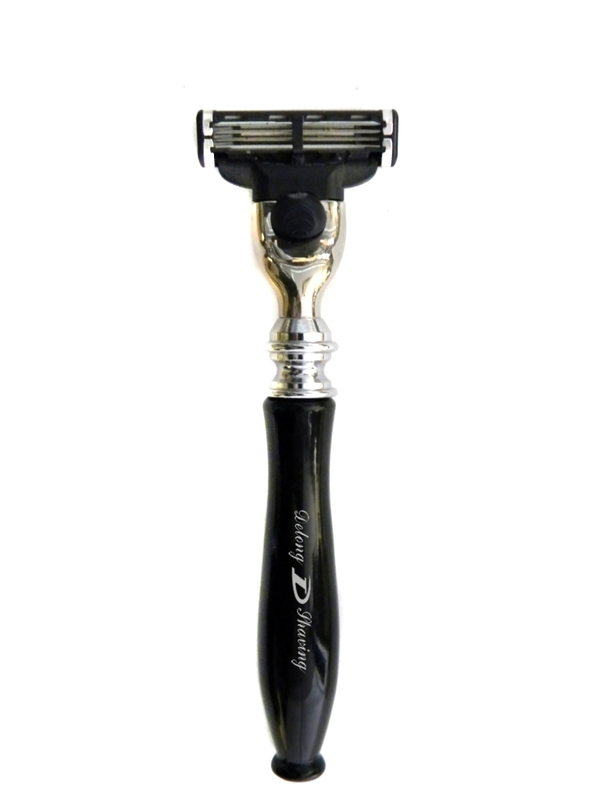 We make top-grade razors which are compatible with mach 3 and fusion razor blade, for fusion razor we make the handle with metal like aluminium alloy and stainless steel, absolutely top-grade, make you feel the heaviness very well, is good item to give your family and and friends. 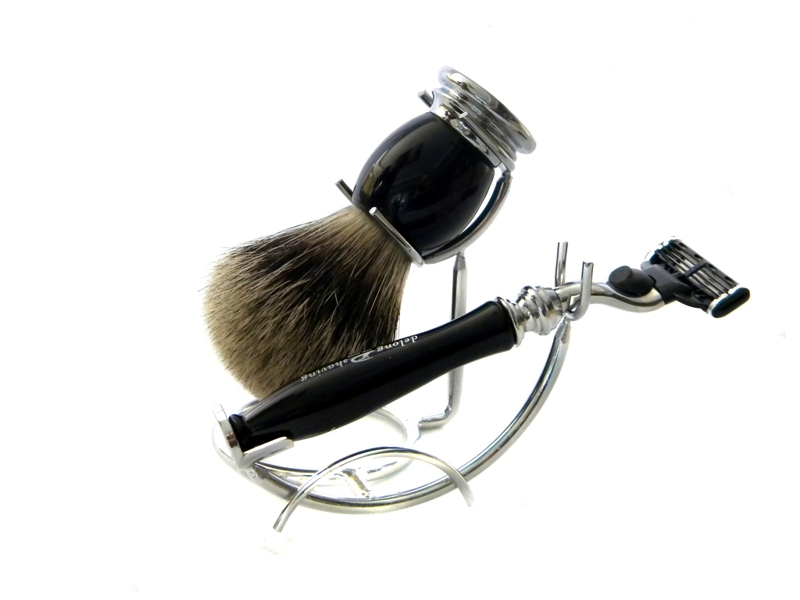 The mach 3 razor is very practical, and we make the handle with metal and high-grade resin for you. 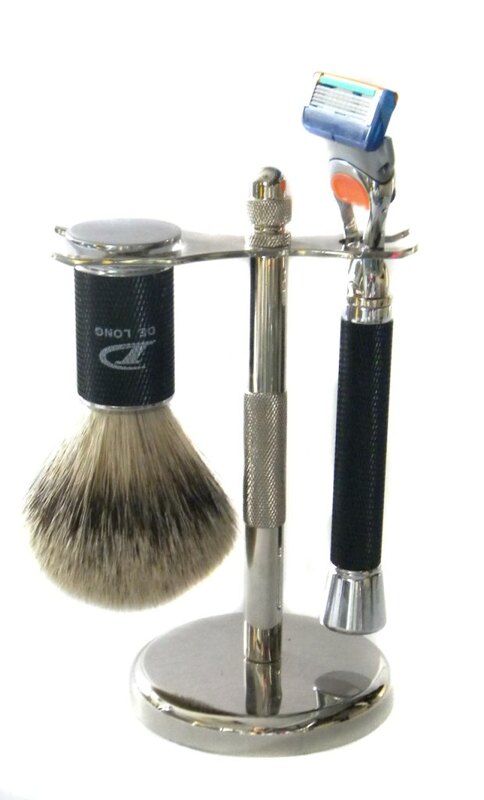 We also have mid-grade and disposable razor which at a lower price. 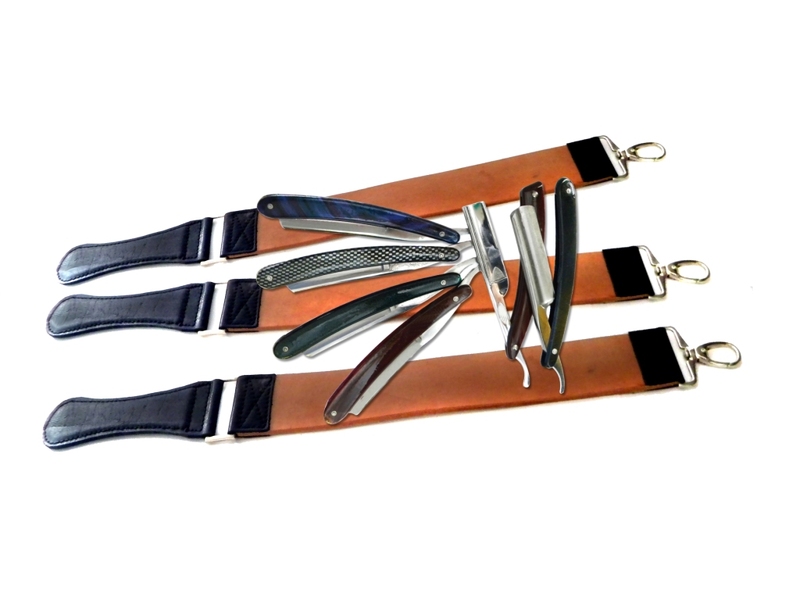 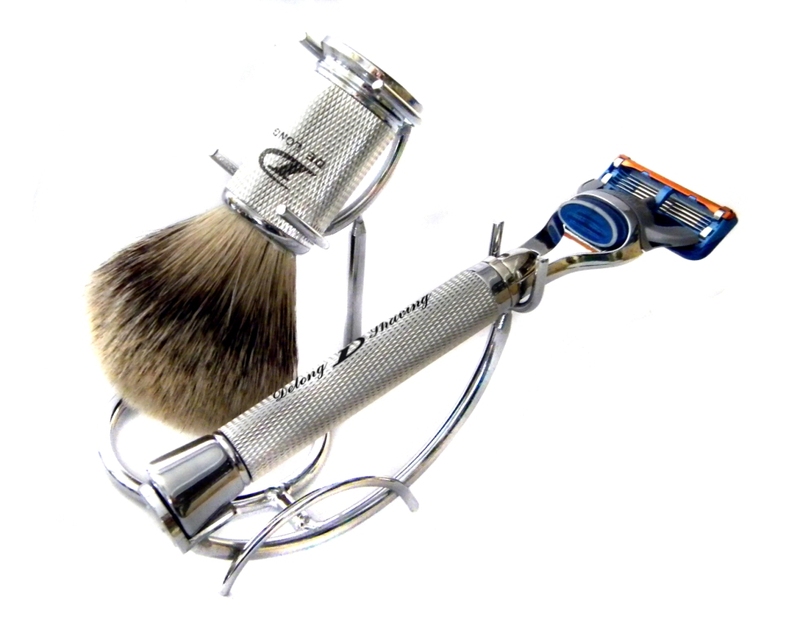 Beside, we have traditional streight razor, which is the best choice for those like return for ancient.